Happy National Comic Book Day!! 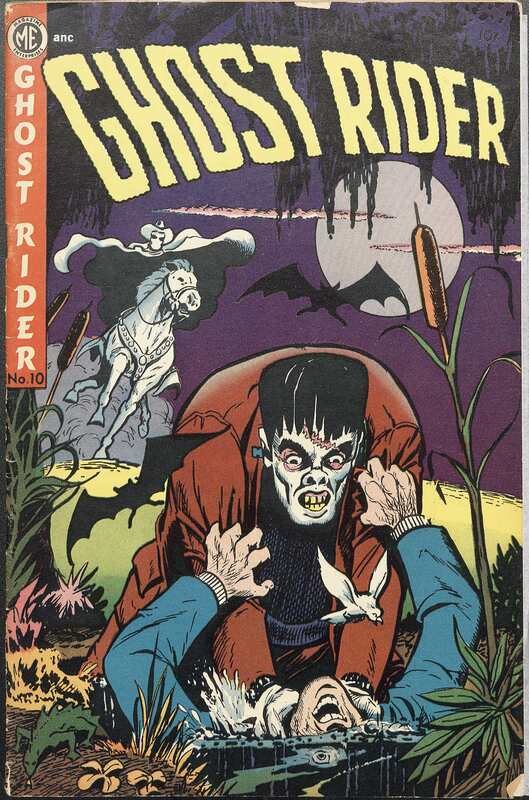 We are pleased to celebrate this day and highlight some amazing comics from the Gardner Fox collection. A prolific author of comic books, as well as other genres, Gardner “Gar” Francis Fox (1911-1986) was one of the most influential comic book script writers in the business. 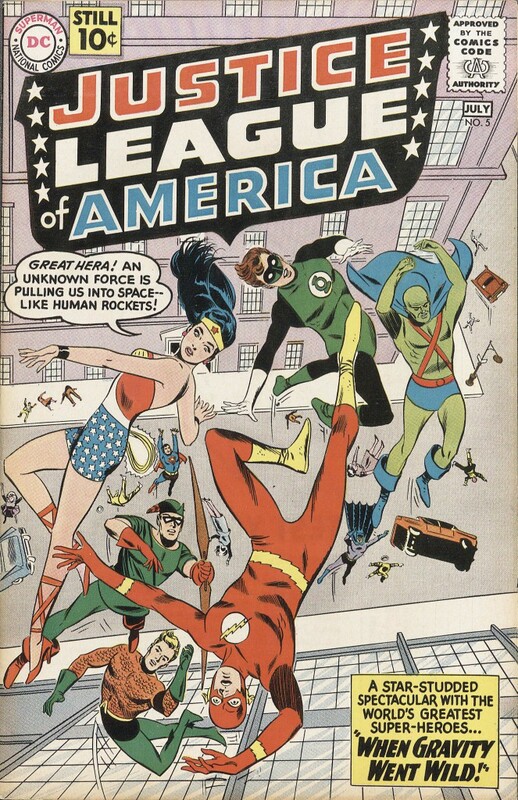 A part of this branch of Americana since its inception, Fox wrote before the advent of Superman and Batman and continued to script comics until his death. In the early years of comic books, he created the first Flash comic, wrote for Justice Society of America, did several issues of Detective Batman, Dr. Fate, Spectre and Starman, all for National Comics. 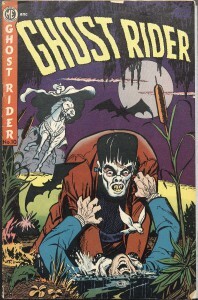 He later created Magazine Enterprises’ Ghost Rider, one of the most widely read series of the period when heroes began to fade out. 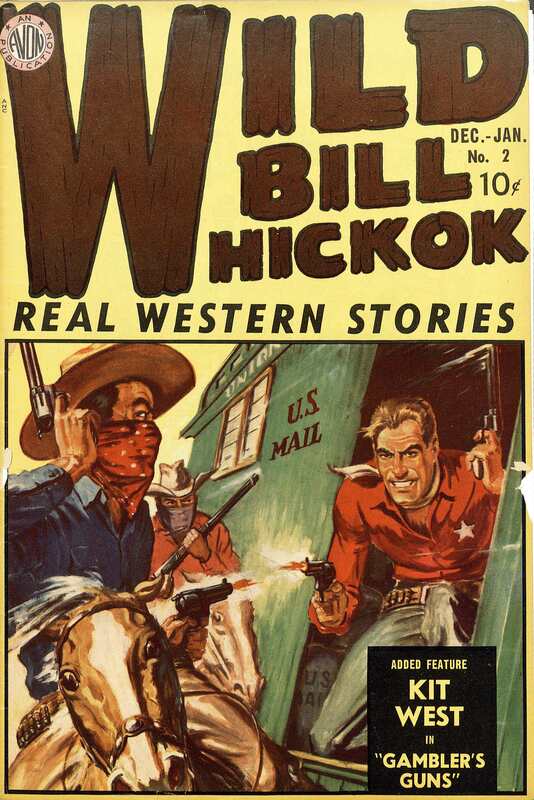 For Columbia Comics, he wrote some Big Shot Comics. Later, when revivals were popular, he wrote Adam Strange, Justice Society of America, Justice League and other super hero stories. We are honored to have this collection in our repository and to have the opportunity to work with amazing colleagues on campus like Professor Ben Saunders who specialize in this type of publication and who recently established the new minor in Comics and Cartoon Studies at UO, the first academic minor of its kind in the country.